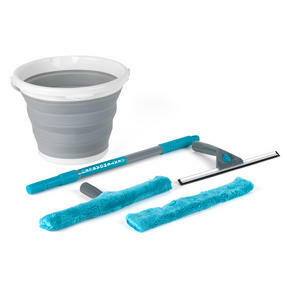 Keep your windows sparkling clean with this Beldray six piece set including a telescopic handle so you can even get to the hard to reach areas. The set consists of a durable iron handle, a plastic window wiper, aluminium and rubber lip wiper, two microfibre cloths and collapsible bucket. 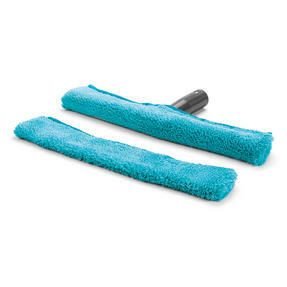 Use the microfibre cloths to remove grime from your windows, wash them in the collapsible bucket, then finish off with the wiper and allow the rubber lip to wipe the toughest dirt, leaving sparkling clean glass. 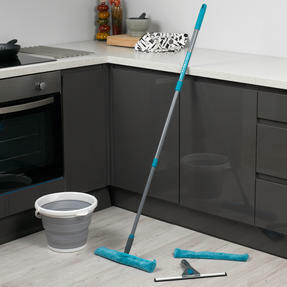 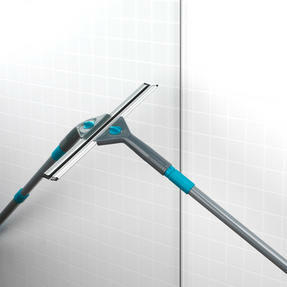 Achieve a streak free clean using this Beldray window cleaning set including a handle, two wipers, two cloths and a collapsible bucket. 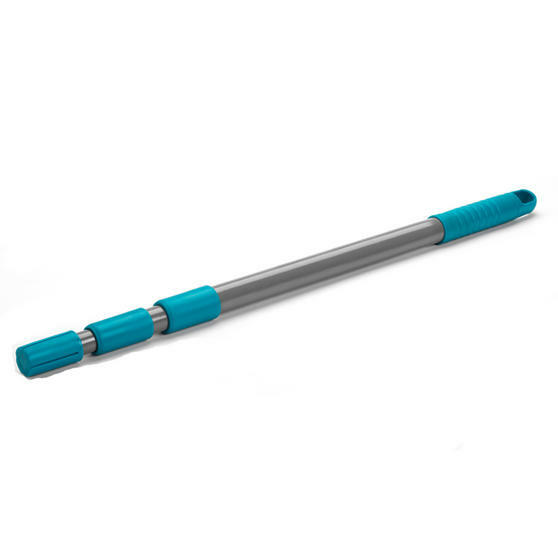 Made from iron, the telescopic handle is wonderfully strong and extends out to a length of 130 cm in order to reach the top of windows. 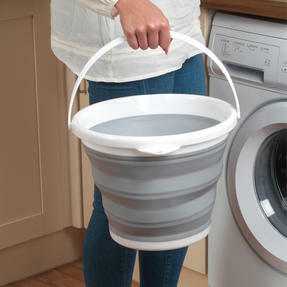 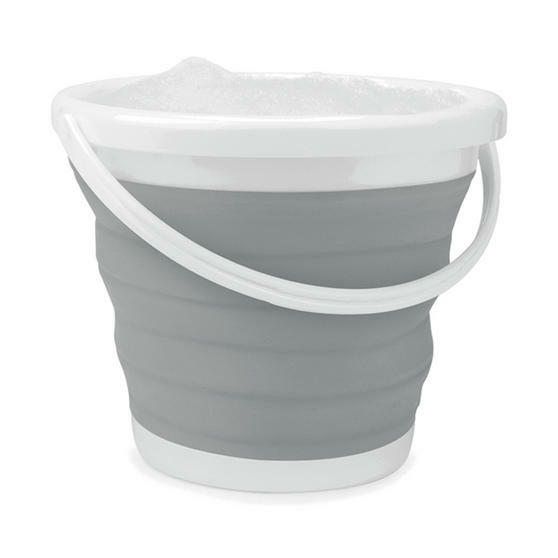 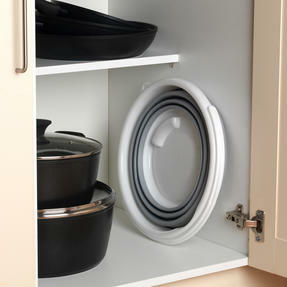 Wash the cloths in the grey collapsible bucket; it holds up to 10 litres and can be stored away in the smallest of spaces after use.